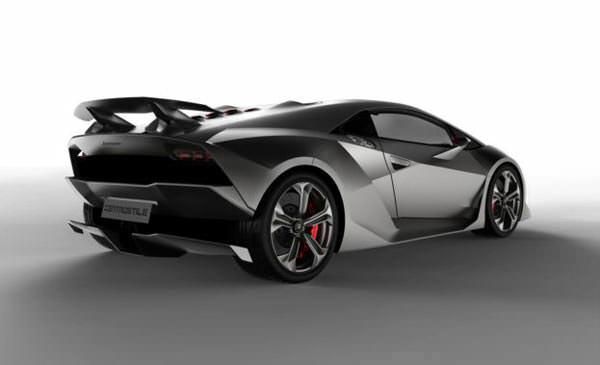 The Lamborghini Seseto Elemento is one of the newest vehicles in the Lamborghini line-up. 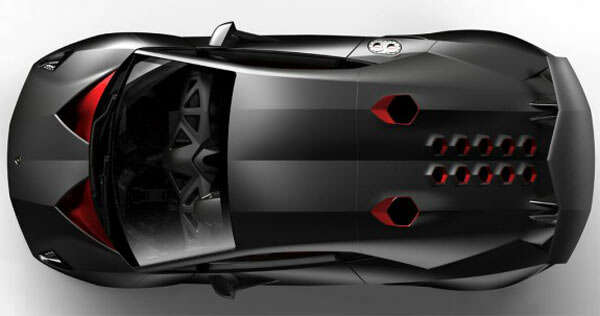 This monster features a powerful, 5.2 liter V10, which produces a whopping 570 horsepower. 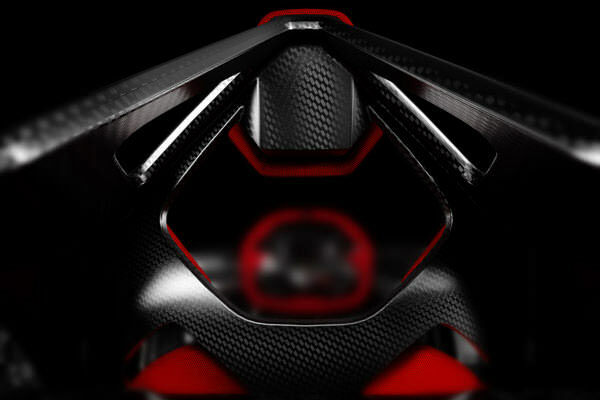 Drivers will be even more impressed when they discover that the car weighs just over 2,200 pounds, thanks to the carbon fiber components. The vehicle is all-wheel drive, which makes it extremely nimble in all conditions. Most all-wheel drive cars do not have near this much horsepower, and they also weigh substantially more. Drivers will also find that it uses cold-air intake systems to get a substantial increase in power. The Seseto has a 0-60 time of under three seconds, and a top speed of over 190 miles per hour. 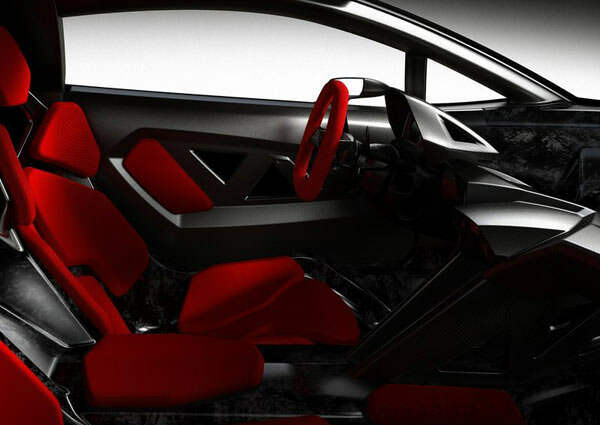 This car has room for two, if a passenger is daring enough to go for a ride. 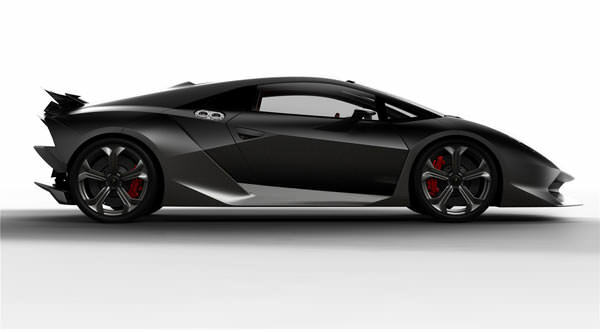 The car is estimated to sell for around 2.8 million dollars, which is pretty hefty, but worth every penny. 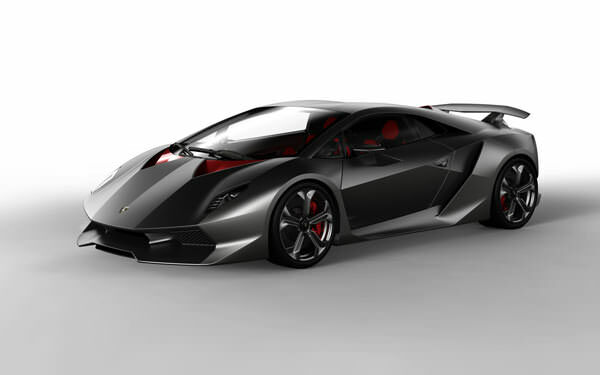 Lamborghini claims they will only produce between five and ten of these models in 2011, so buyers better come forward in a hurry.